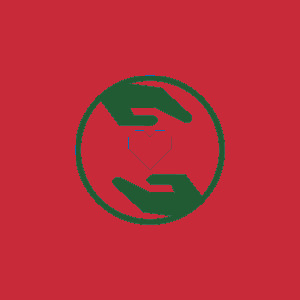 A list of links to all the community organizations and companies who partner to serve Pine Haven Christian Communities and the aging population of Sheboygan County. Pine Haven Christian Communities partners with many organizations in Sheboygan County. The founding churches listed below not only provide ongoing support to Pine Haven Christian Communities, they make up our governing board, ensuring that our mission guides us in everything we do. Pine Haven Christian Communities is supported through the efforts of many local churches throughout Sheboygan County. These churches provide prayer, volunteer, and/or financial support. They help provide the resources we need to ensure the spiritual well-being of our residents. 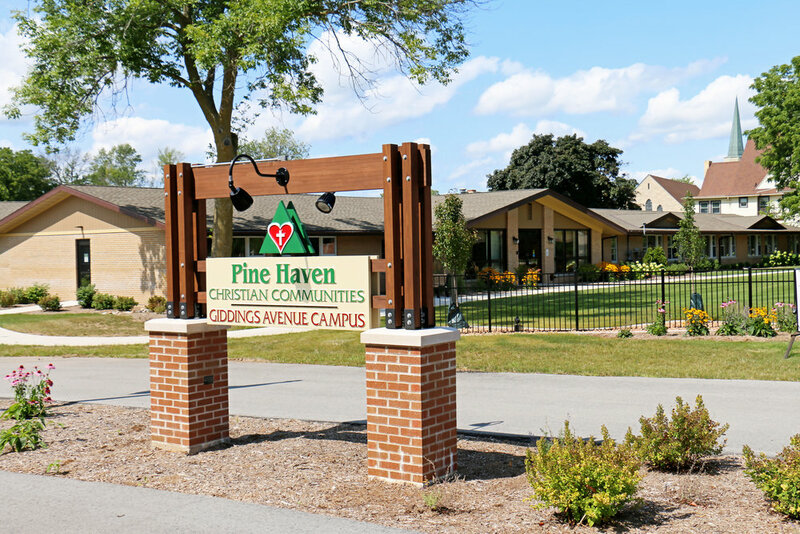 If you would like to learn more about supporting Pine Haven and possibly becoming an affiliate church, please contact Karin Oliver-Kreft, director of marketing & community outreach, at 920-550-5227 or koliver-kreft@pinehaven.org.